The facade of Cook’s Cottage. When a pom explorer by the name of James Cook had his voyage in the east looking for new lands, he arrived in New South Wales in 1770. From then on he became one of the most important persons in the Australian history. The captain who achieved numerous voyages across the pacific is known for his scientific and geographical knowledge. Aside from this, he is also known for his surveying and cartographic skills that has been in the forefront of his generation. For these things, he has been remembered in many countries that he discovered and visited. Australia being one of them is no exception. Amidst the vast greenery of the Fitzroy Garden in Melbourne is a typical brick-walled home. 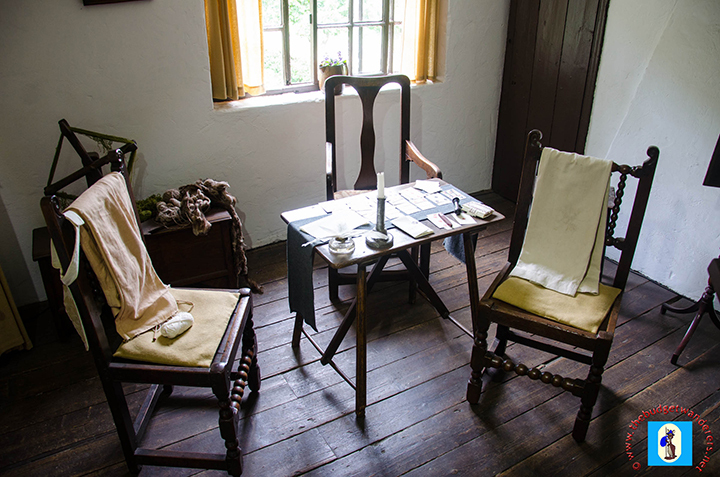 This simple abode is of the Captain when he used to live in England. How on earth was this moved? Well, it was taken apart and re-erected in this part of the CBD. Along with it are various memorabilia owned by the famous navigator. 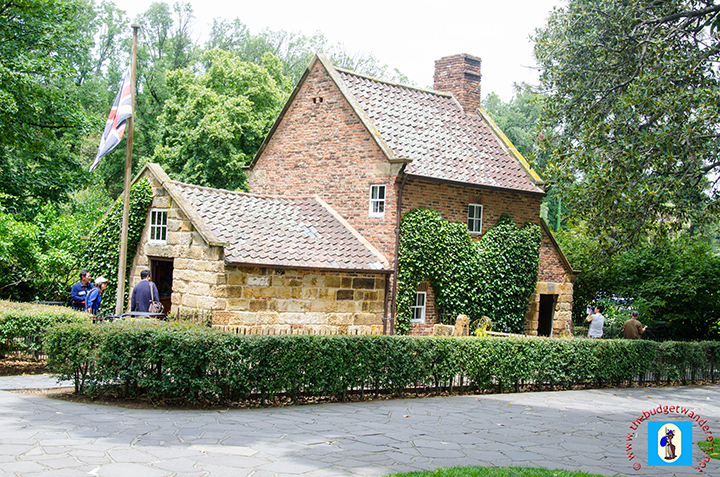 Since it’s opening to the public, it attracted people from all walks of life that wanted to learn and discover the humble beginnings of the Captain Cook. 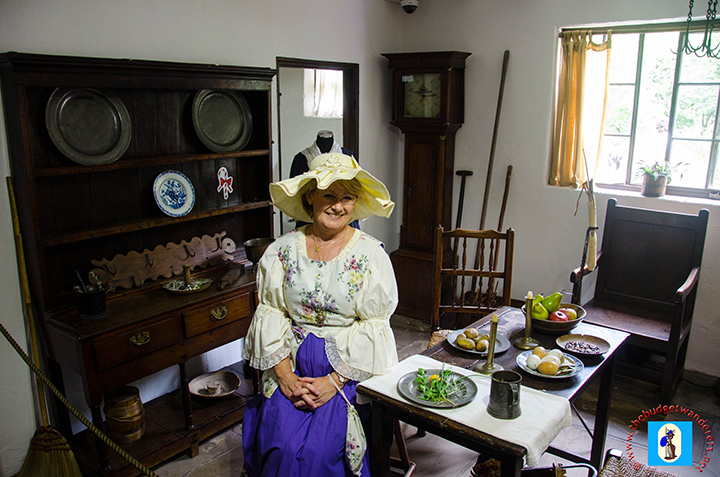 An actress inside the Cook’s Cottage. Apart from the valuable collections, visitors may opt to wear costumes for photo opportunities at the cottage’s backyard. This is one fun way to see how you will look like in those feudal costumes! A great chance for selfies and/or groupies! Various plants are also cultivated and maintained in the backyard. From herbs to numerous colourful flowers, the backyard is a gardener’s mini-paradise. Another view of the cottage. 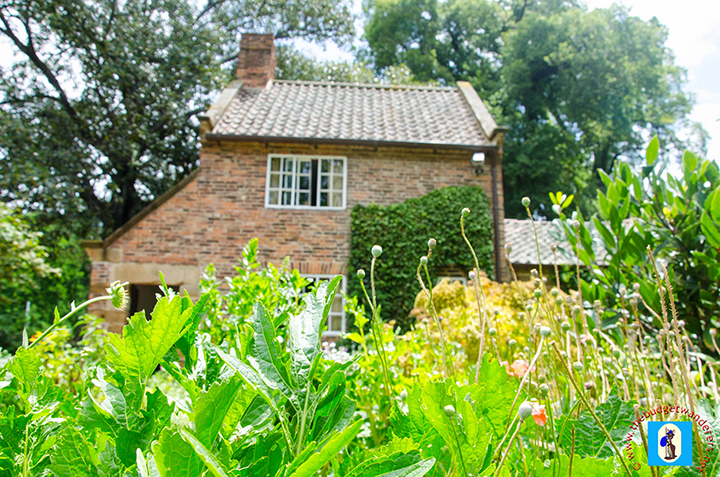 Cook’s Cottage is usually open on Monday to Sunday except for certain holidays. Click here to get further information on how to get there. Entrance to the cottage is approximately 5AUD. From humble beginnings to a great legacy. May we all accomplish as much! I love days out to places like this! What a joy. Thank you for sharing. I’m so glad I found your site. A great day out that tells a story (and on a budget too) with a bit of history thrown in is my kinda heaven. I’m going to check out more of your posts 😉 and look forward to finding more in my reader.